It is a financial services company that offers niche alternative custodian solutions for individuals, advisors, and institutions. Millennium Trust Company was founded in 2003 and it is based in Oak Brook, IL. It is a financial services company that offers niche alternative custodian solutions for individuals, advisors, and institutions. 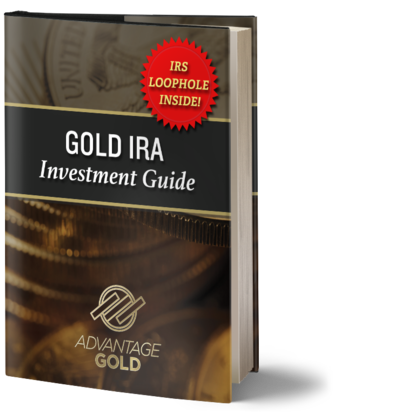 The company provides self-directed IRA’s and solo 401(k)’s for individuals whom are looking to rollover their current retirement accounts. I love the overall theme of Millennium Trust Co. with it focus on alternative investment options for individuals whom are looking to diversify their retirement savings by investing in assets like real estate and precious metals. Their website is very informative with the solutions that they offer as well as who is on their management team. However, when I started to due research on Better Business Bureau, I noticed that they currently have 56 filed complaints on their profile at the time of this writing, which is quite a bit. 37 of the complaints filed are related to product/service issues, which is not a good sign. Based upon my factors when choosing a self directed IRA custodian, I would not choose a company with so many filed complaints on BBB. Millennium is not an accredited business and currently holds a C+ rating with 56 filed complaints at the time of this writing. 2.5 star rating on Yelp with a total of 3 reviews at the time of this writing. I could not place my personal recommendation on Millennium Trust Co. solely due to the fact that it has so many filed complaints on the Better Business Bureau. Even though all of the complaints are closed, it is just a little bit too many for me to put my retirement savings on the line. I like to choose companies based upon positive customer reviews, great customer services, low service fees, and reputation.